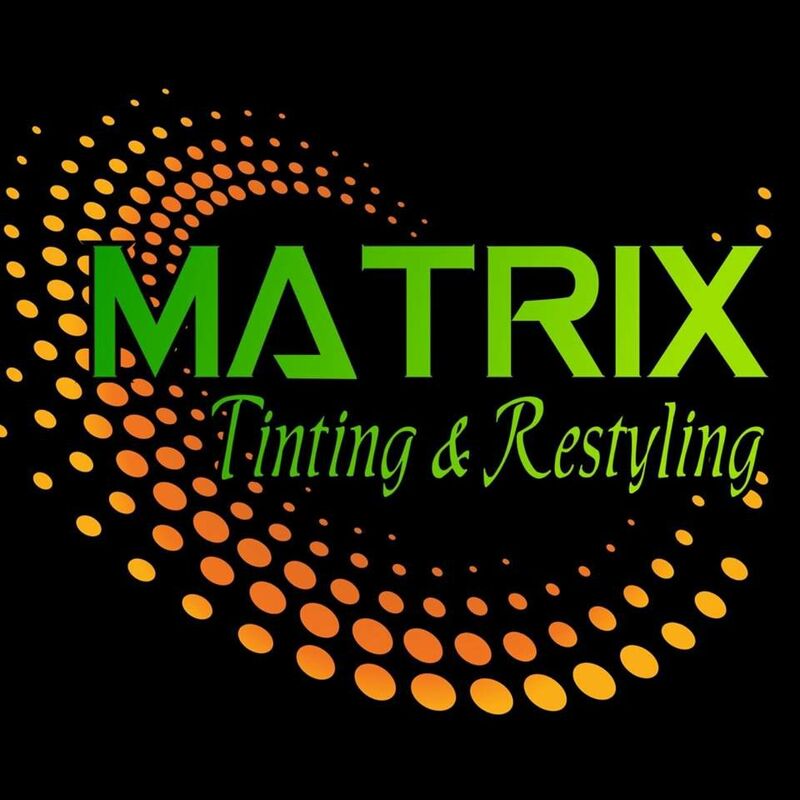 Matrix Window Tinting is the leader in the industry for all your tinting needs. Automotive, Residential, Commercial and Marine. We have a grade and a shade that is perfect for you. Had a wonderful experience today at your shop...you did a awesome job on my new Chrysler 300 S!! Will definitely recommend you to others and will be back for future installs...thanks again!! !